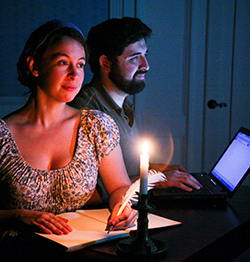 Tom Stoppard’s “Arcadia” – April 3-19: Cinnabar Theater, 3333 Petaluma Blvd. North. $25 adults, $15 ages 21 & under. For tickets & show schedule, call 763-8920. Easter Eggstravaganza – Sat., April 4, 11am-12:30: Egg hunt, games, giant slide and food for sale. $5 per family. Adobe Christian Center, 2875 Adobe Rd. 763-2012. 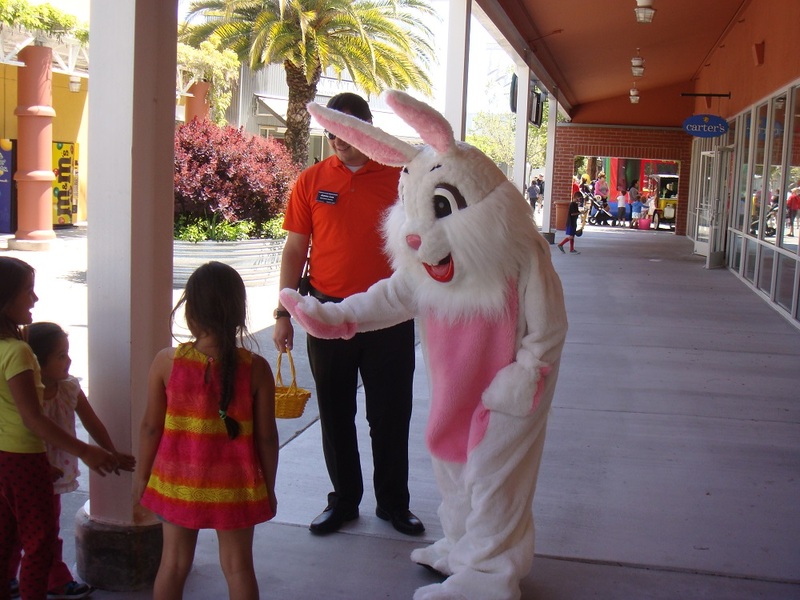 20th Annual Children’s Easter Fair at Outlets – Sat., April 4, 12- 3pm: Children’s crafts, games, face-painting, balloon animals, a strolling Easter Bunny and more! Petaluma Village Premium Outlets, 2200 Pet. Blvd. North. 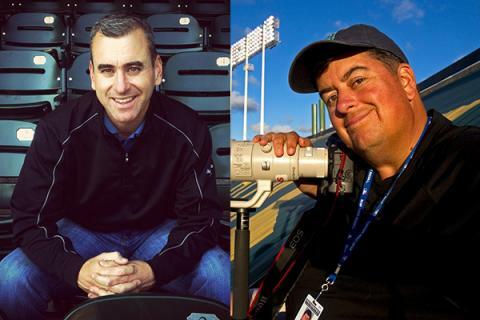 Meet & Greet the Authors – Sat., April 4, 7pm: Brian Murphy and Brad Mangin, authors of “Championship Blood” book about the SF Giants at Copperfields, Petaluma Store. Petaluma Film Alliance’s Cinema Series presents “Under The Skin” – Wed., April 8: Pre-film lecture at 6 pm; Director Jonathan Glazer’s 2014 film at 7pm; $5 general/$4 students & seniors. Carole L. Ellis Auditorium, SRJC Campus, 680 Sonoma Mountain Parkway. 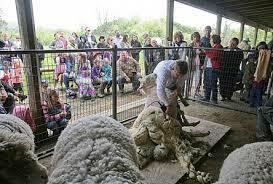 Sheep Shearing at the Petaluma Adobe – Sat., April 11, 11am-1pm: At Adobe State Historic Park, 3325 Adobe Rd. 762-4871. 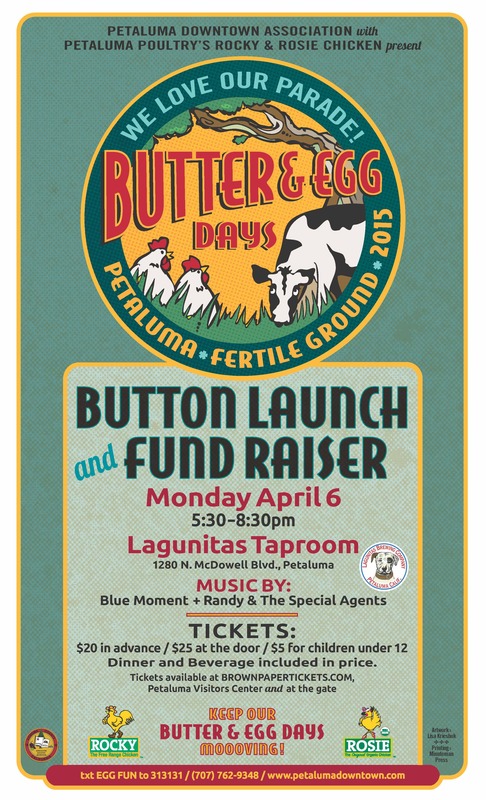 Author Wayne DunbarPosted on April 3, 2015 Categories What's Going On In Petaluma?